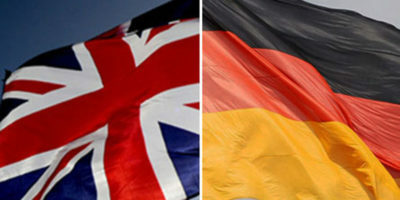 The BGF is a unique opportunity for 50 future leaders from Britain and Germany to participate in an interactive dialogue and build lasting relationships across sectors. The four day programme, mixing working groups and facilitated panel discussions, included a day in London with discussions at the House of Commons, Foreign and Commonwealth Office and German Embassy. Participants engaged with expert speakers from government, business and NGO/CSOs. We asked speakers and participants for their thoughts on the single most important issue that will shape a successful outcome in the current Brexit negotiations. 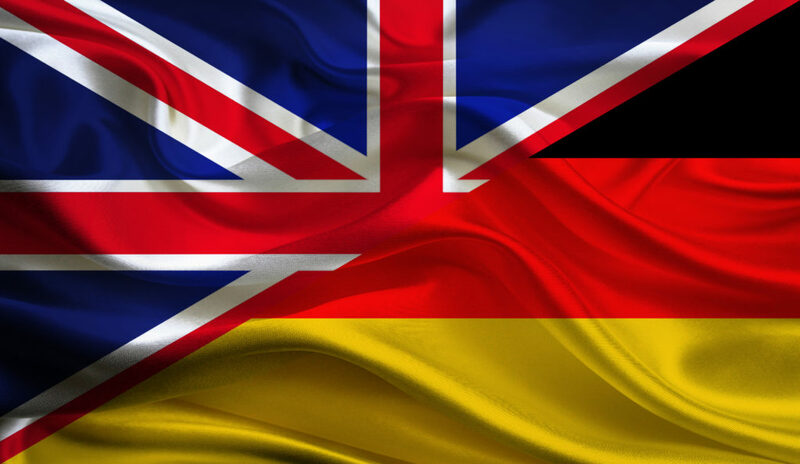 At our 2016 forum, we asked some of the British German Forum alumni to give us their view on what the Forum means to them. We also asked what Europe means to the UK and Germany now.